Waiting on Wednesday is a weekly event, hosted by Jill at Breaking the Spine and spotlights upcoming releases we’re eagerly anticipating. YA mystery that takes place in Japan? Yes please! This is definitely THE book for me. 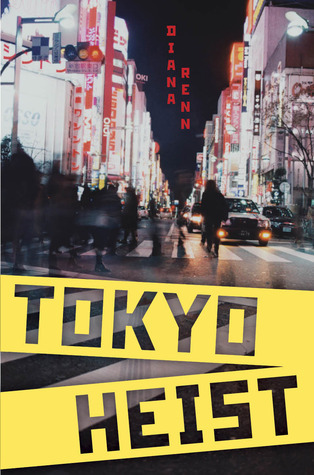 It’s got mystery, art, Japan, an awesome sounding heroine and run ins with organised crime! I have got to buy this as soon as I get some money (which will be after the book is released). What are you waiting on this week? Leave me a link and I’ll drop by!